If for example, you have created a great PivotTable and Chart that truly reflects the data relationships that you want topresent to management and you will like use the same template but with completely different raw data.... It might be useful to create a pivot table and pivot chart at the same time. 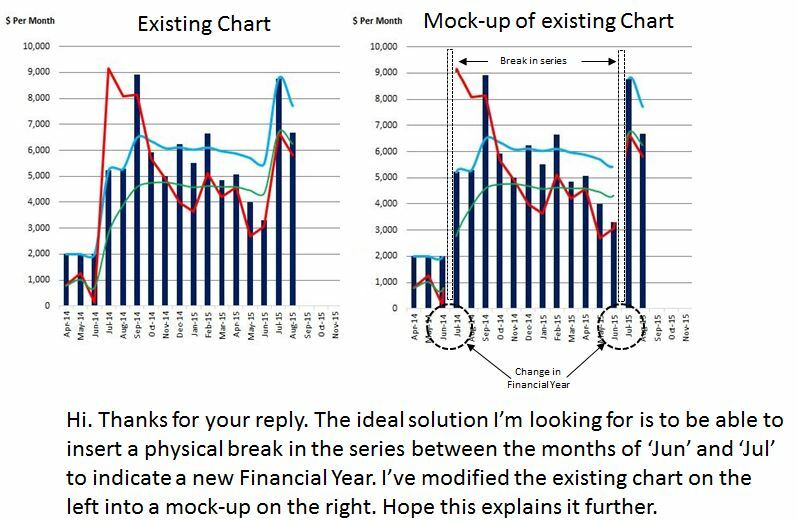 To do this, in Excel 2016 and Excel 2013, go to the Insert tab > Charts group, click the arrow below the PivotChart button, and then click PivotChart & PivotTable . 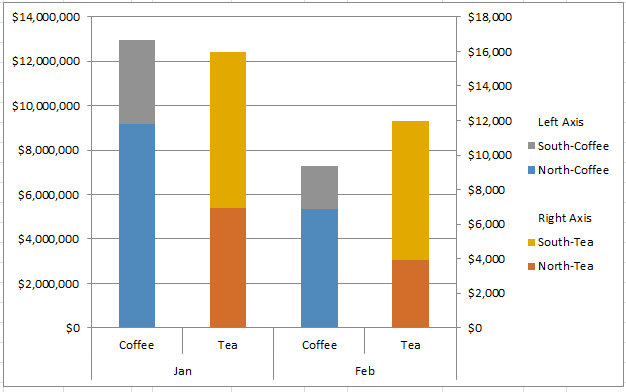 To make the pivot chart in the activity below, you must first have created a pivot table as described in my last post. Pivot charts are another way to analyze data about subgroups in a survey population. Make a table and a chart and consider which method you prefer to make …... - then make a chart from each copy of the pivot table OR - Have the one chart, but copy a picture of it and paste it into your report before changing the pivot table. Then use the pivot table as the source for the graph. I have two quick tips here : Keep the pivot table simple. Instead of making tons of rows, columns and data points for each intersection, use filters to segment your data further. Put the pivot table that’s connected to the pivot chart on a separate sheet, so it isn't visible. Then, use the second pivot table for printing reports. 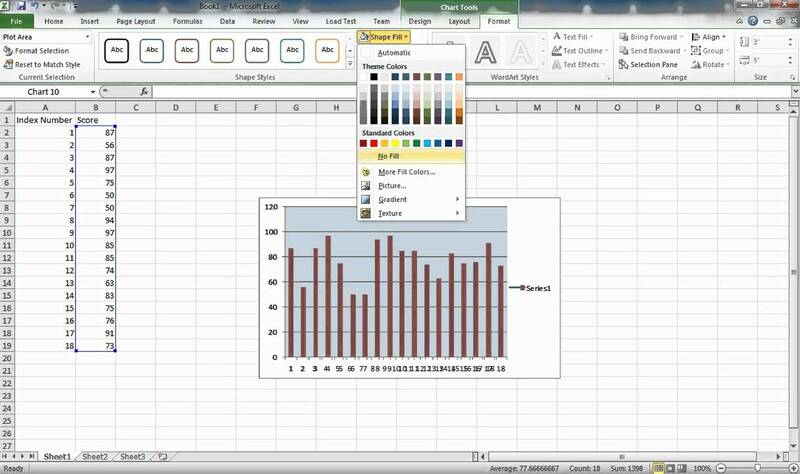 In the screen shot below, the pivot chart is based on a different pivot table, on the HiddenPT sheet. In a previous post I showed you how to Insert a Pivot Chart. Now we will take this concept once step further and insert a Slicer. The cool thing about this is that the Slicer will control both the Pivot Table and the Pivot Chart.